It looks like Fiat will be taking a different course when it comes to the next-generation Cherokee/Liberty compact SUV. While previous models built on the vehicle's heritage, the new incarnation will underpin the same Fiat-sourced car platform that will be used to replace the Compass/Patriot compact SUV's. And like the replacement for the latter two SUV's, both front-wheel-drive and four-wheel-drive will be available as the current Cherokee/Liberty sits upon a rear-wheel-drive architecture and comes packed with part-time or full-time four-wheel-drive transfer cases. While many Cherokee/Liberty's rarely leave the pavement, all-wheel-drive is both cheaper and simpler to produce for road-oriented motorists. 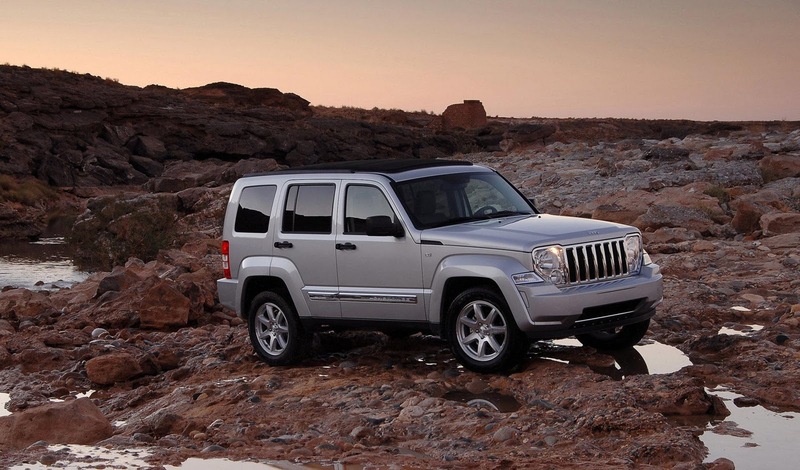 Initial reports suggested that the redesigned Cherokee/Liberty would premier next Autumn, but according to Jeep CEO, Michael Manley, the newcomer will bow sometime in mid-2013. More details of the Cherokee/Liberty successor will be revealed in the coming months.